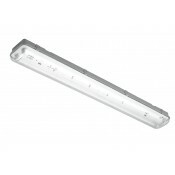 Power supplies, Controllers and Aluminium Channels are featured LED accessories. 4-Core Cable (RGB+) for LED 12/24V systems. 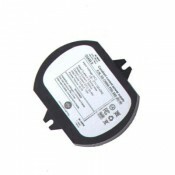 0.5mm, per price metre. 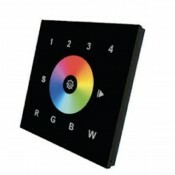 ..
DMX512 Wallplate Contoller Black Glass Finish suitable for standard 85mm x 85mm back-boxes (not inc..
DMX512-RGB 12/24V DC decoder, for converting DMX signals into RGB signals for products such as Flex..
5m Cable c/w Male/Female XLR-3 connectors for DMX Wallwashers. ..
10m Cable c/w Male/Female XLR-3 connectors for DMX Wallwashers. 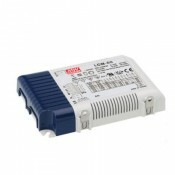 ..
20m Cable c/w Male/Female XLR-3 connectors for DMX Wallwashers. 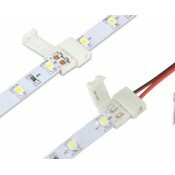 ..
45˚ Corner Aluminium LED profile for housing flexible LED strip series - 1m/2m/2.5m lengths. 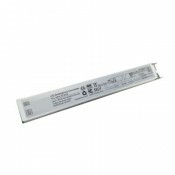 Manufac..
RECESSED Aluminium LED profile for housing flexible LED strip series - available in 1m/2m/2.5m..
SQUARE Aluminium LED profile for housing flexible LED strip series - 1m/2m/2.5m lengths. Manufacture..